Thank you so much for your interest in Grace Christian University! We trust you will find our personal community to be a home away from home while you pursue your academic studies and grow in your relationship with Christ. Grace Christian University does not currently offer any international scholarships. 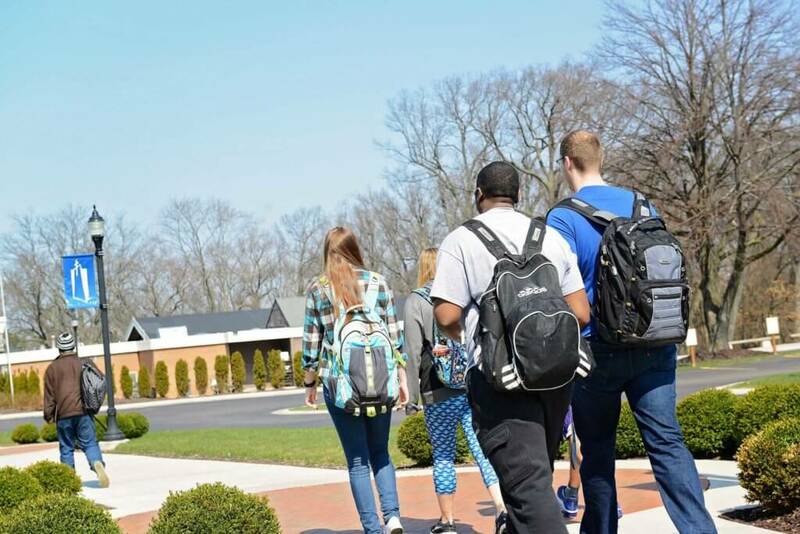 Before registering for classes, international students must submit Grace’s Statement of Financial Proof and an original financial document dated within the last 6 months showing the capacity to pay the full tuition price before beginning. Copy of Proof of Citizenship (passport, ID, etc). Step 3: Once accepted, secure housing and class registration by submitting a $100 deposit. Step 4: Certificate of Eligibility: Once your deposits have been processed, the International Student Advisor will send you your Certificate of Eligibility (I-20 Form). Step 5: Pay the $100 SEVIS fee. Step 6: Sign your I-20 form and set up an appointment to apply for your student visa at your country’s consulate office. Step 7: Upon receiving your student visa, please contact the Undergraduate Admissions Office to inform us. At that time we will register you for your semester classes.